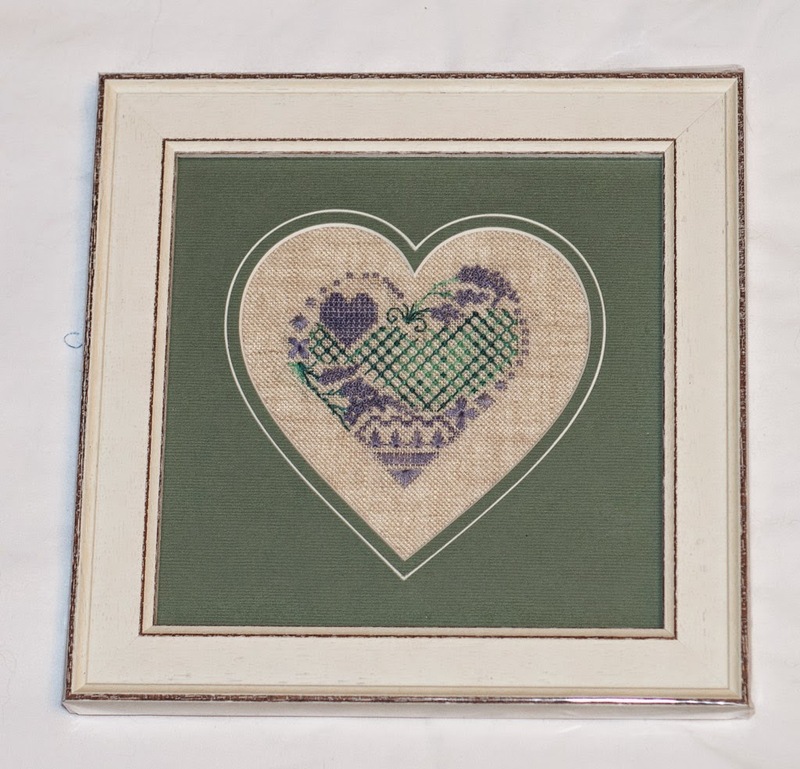 MolDeco framed my little heart. I think they did a great job, and I like the colors I picked, too. At this rate, I'm going to have to have a wall of hearts. The design is by Olga Maxden. Perfect framing of a really pretty piece!